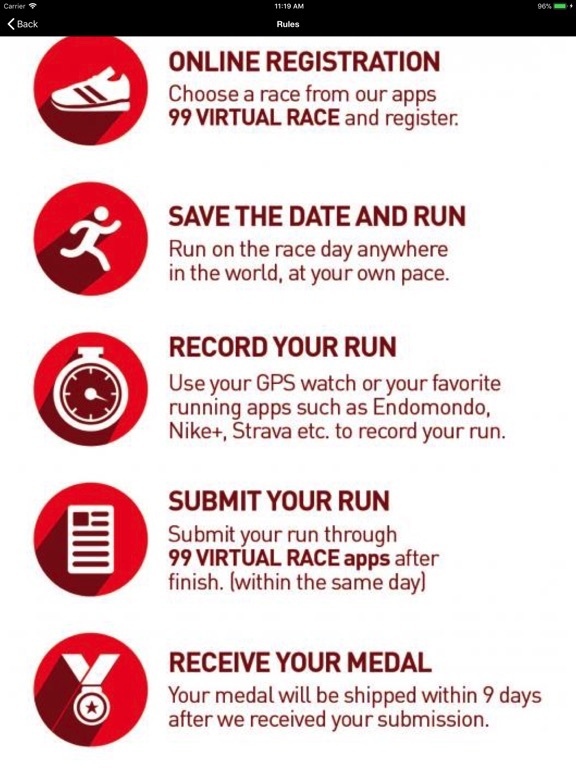 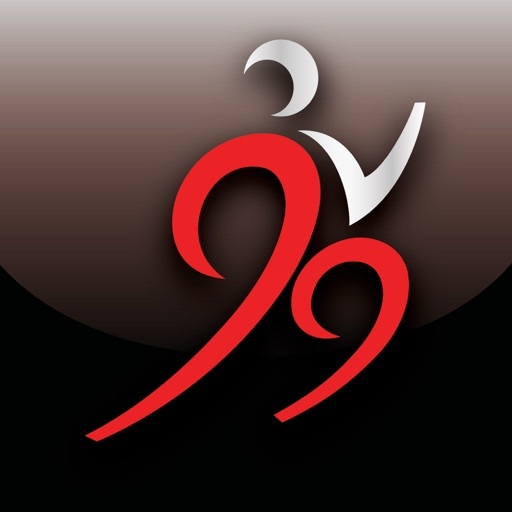 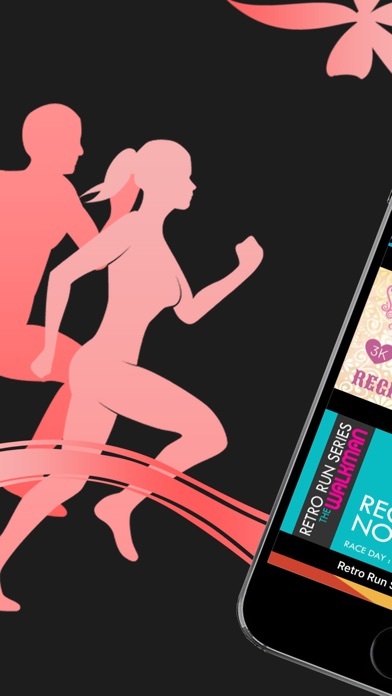 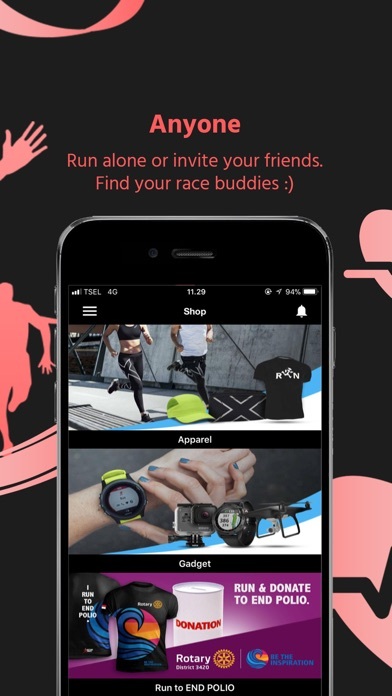 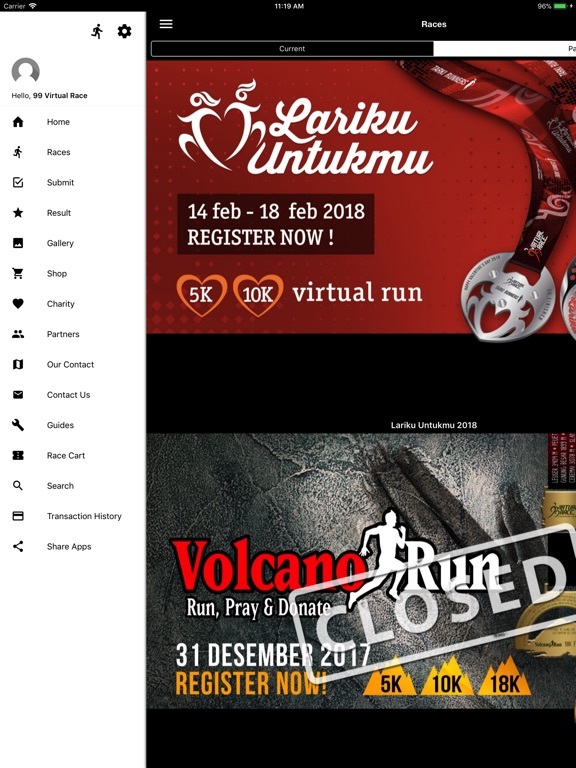 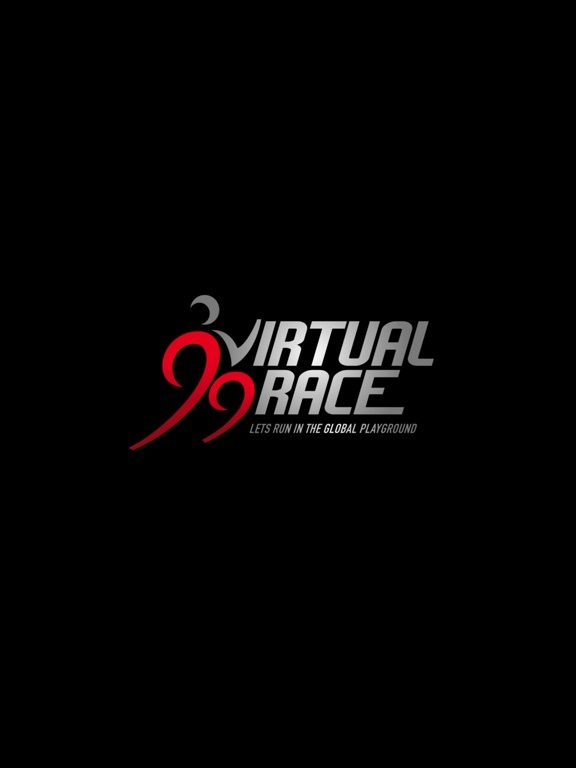 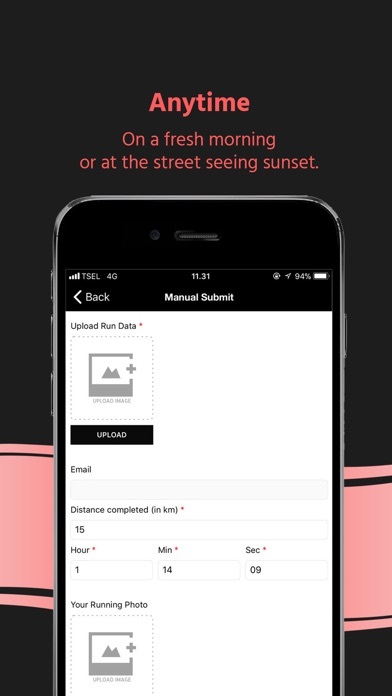 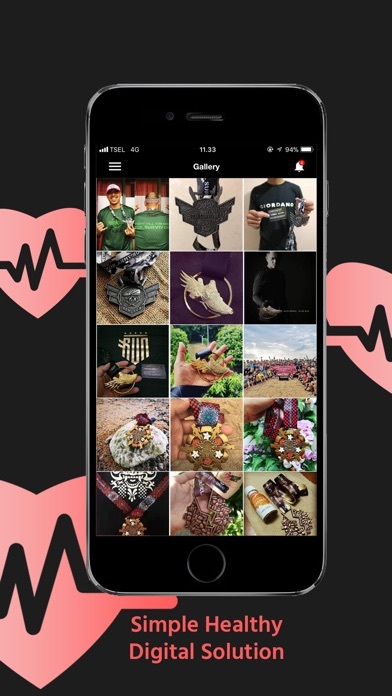 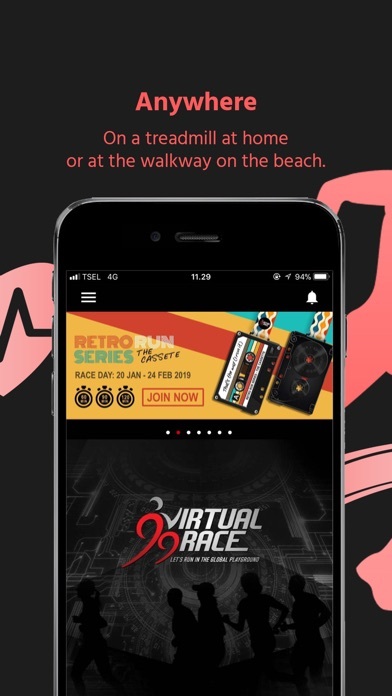 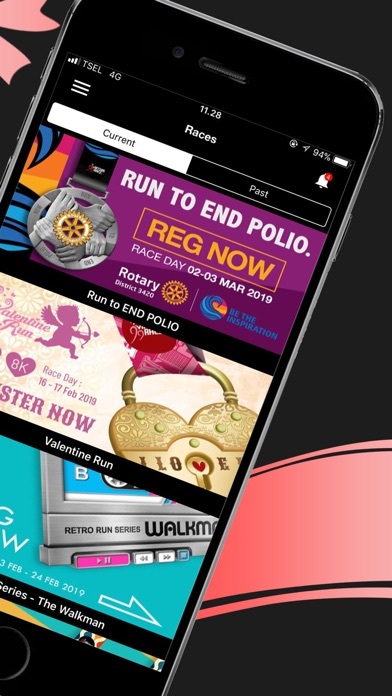 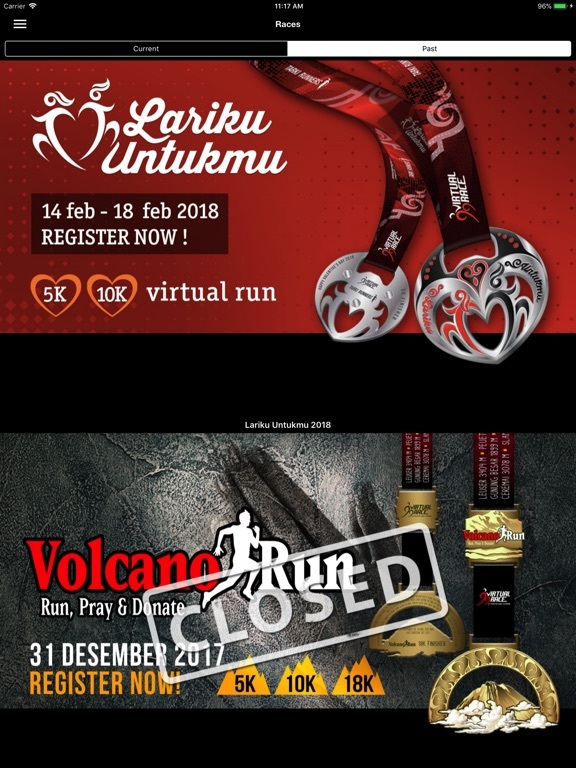 99 Virtual Race is a self-motivated competition that is organized online where you complete a specific distance by running or walking on a date and time of your choosing, anywhere in the world. 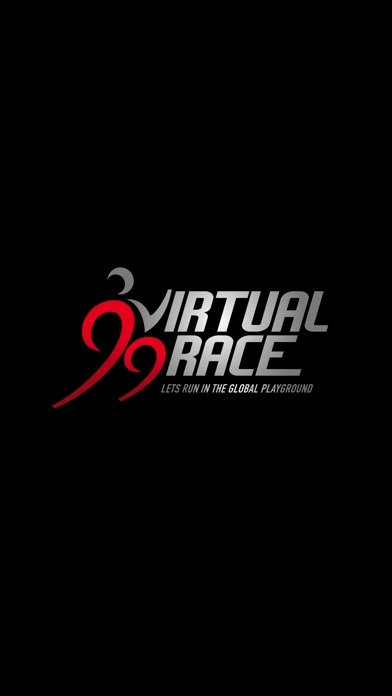 99 Virtual Race can be done on a treadmill at home or at the gym, at the beach, with friends, alone, in the evening, or at the break of dawn, it’s your choice. 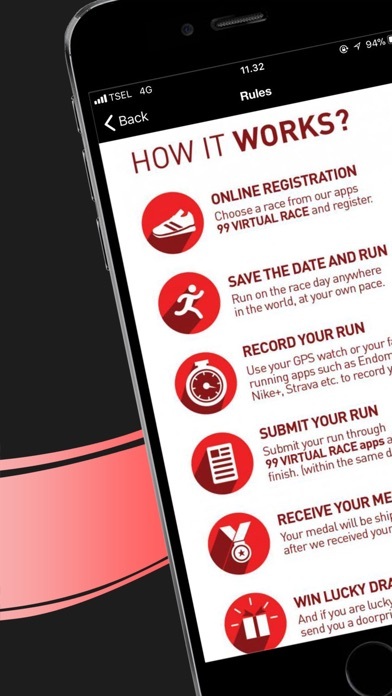 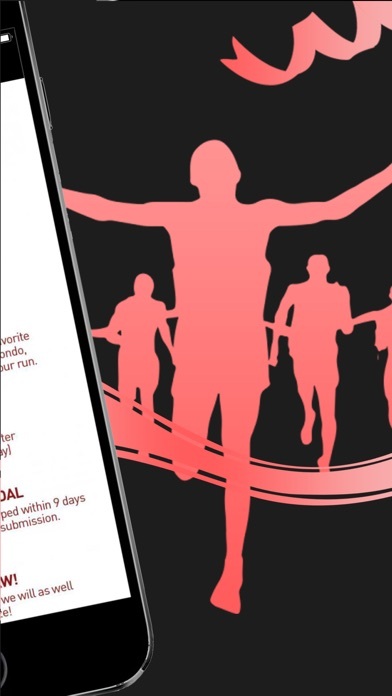 Whether you are looking to jump start your fitness routine or you’re a competitive runner, a virtual race is a great way to get a 5K, 10K, Half Marathon or full Marathon under your belt.